Welcome to Moulay Bouzerktoun, one of the most windy spot in the world. Welcome to fantastic wave windsurfing spot, where you can jump high and ride waves every day! 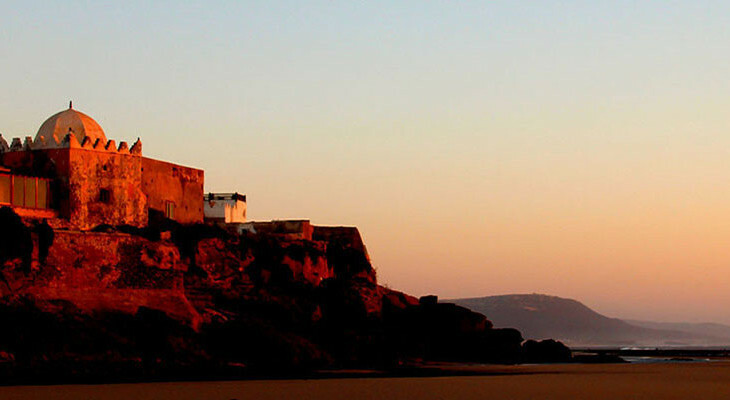 Header Slider Posts, Unsorted Moulay Bouzerktoun accommodation, windsurfing in Moulay Bouzerktoun. permalink. Not only for radical riders, Moulay Bouzerktoun is quite safe for all.